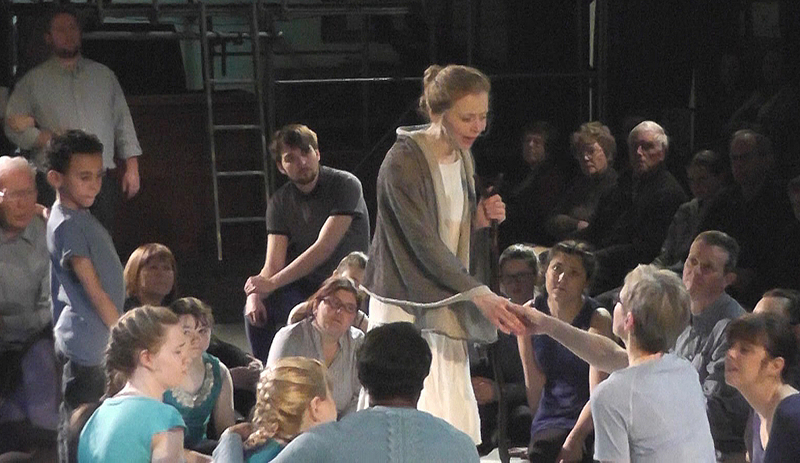 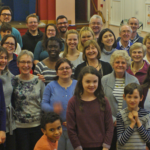 Children of Eden 16-19th March 2016. 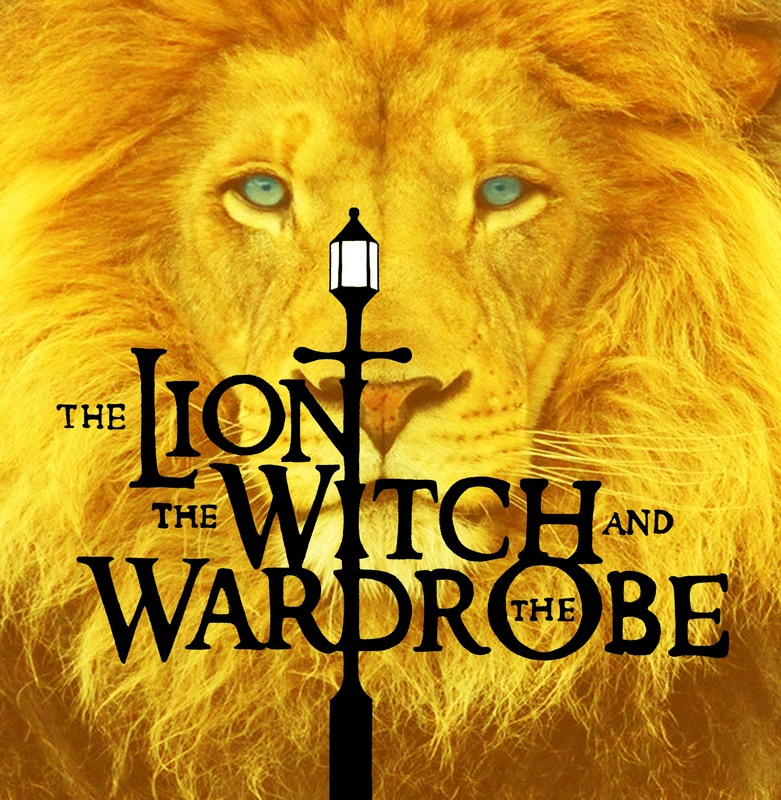 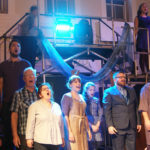 Based on the characters and events from Genesis, this is a joyous and inspirational musical about parents, children and faith. 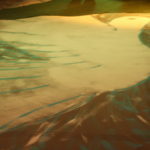 From the Creation to the Great Flood, beauty and wonder run side by side with loss and heartache – as all come to understand what it means to be connected as family. 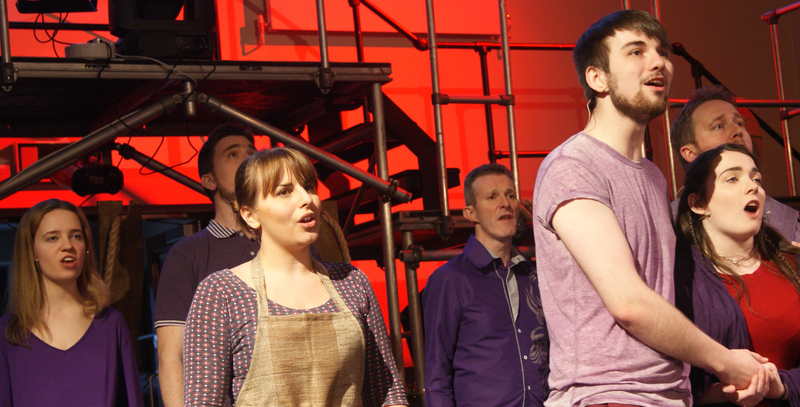 This musically masterful West End gem is from the composer of Godspell and Wicked and the director of Les Miserables. 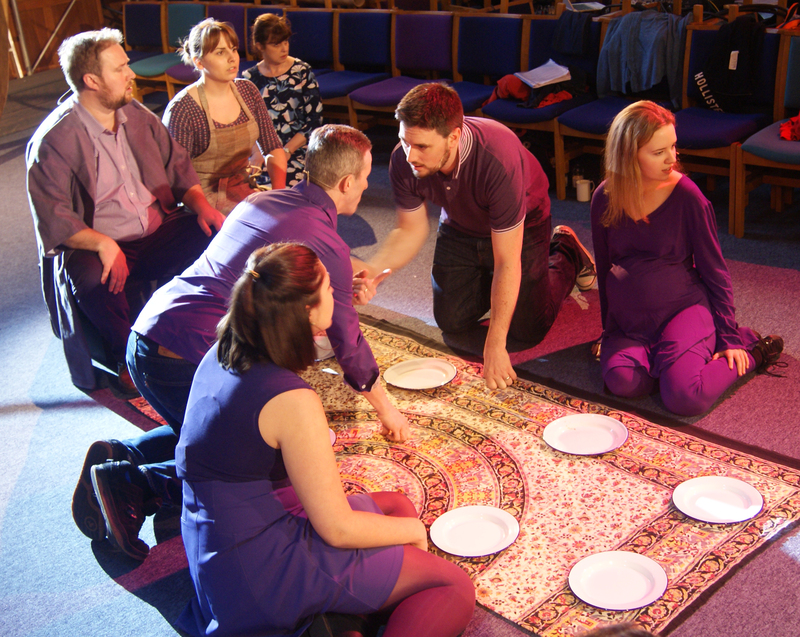 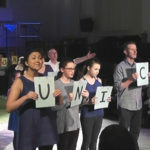 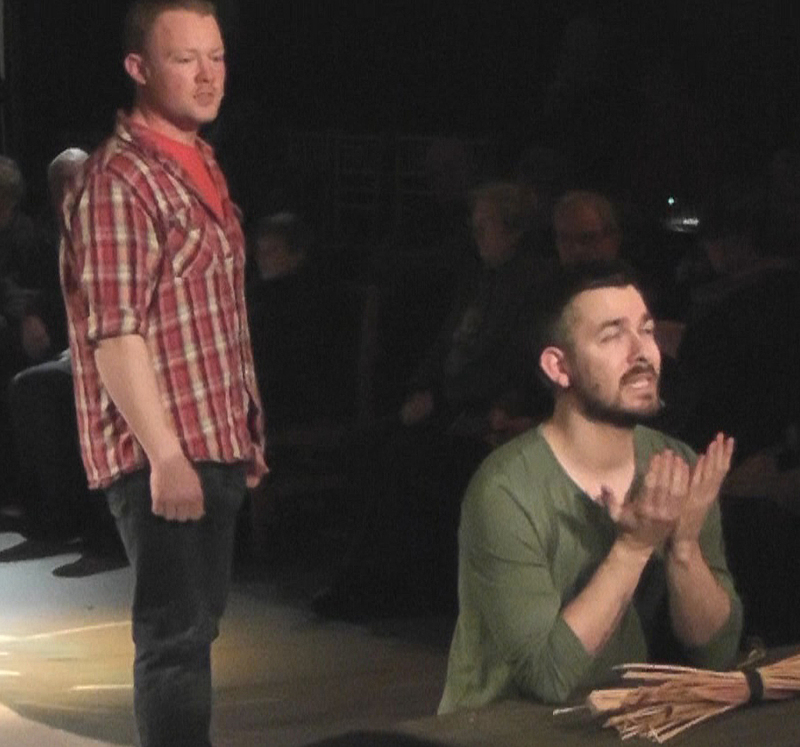 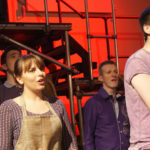 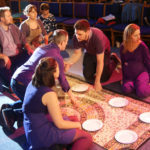 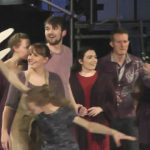 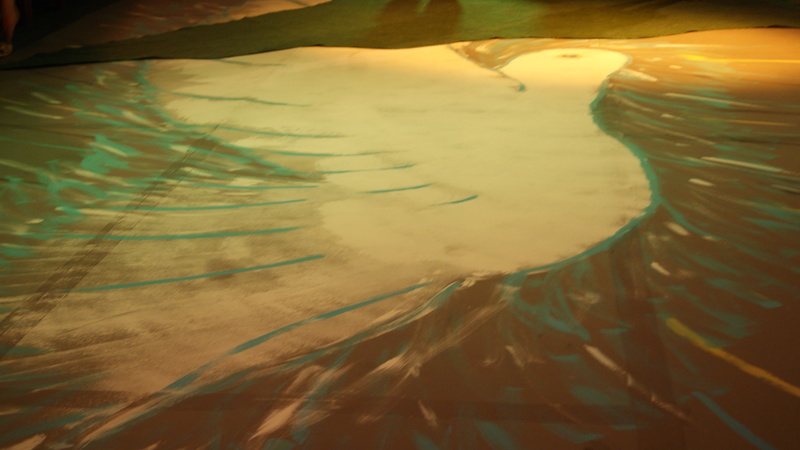 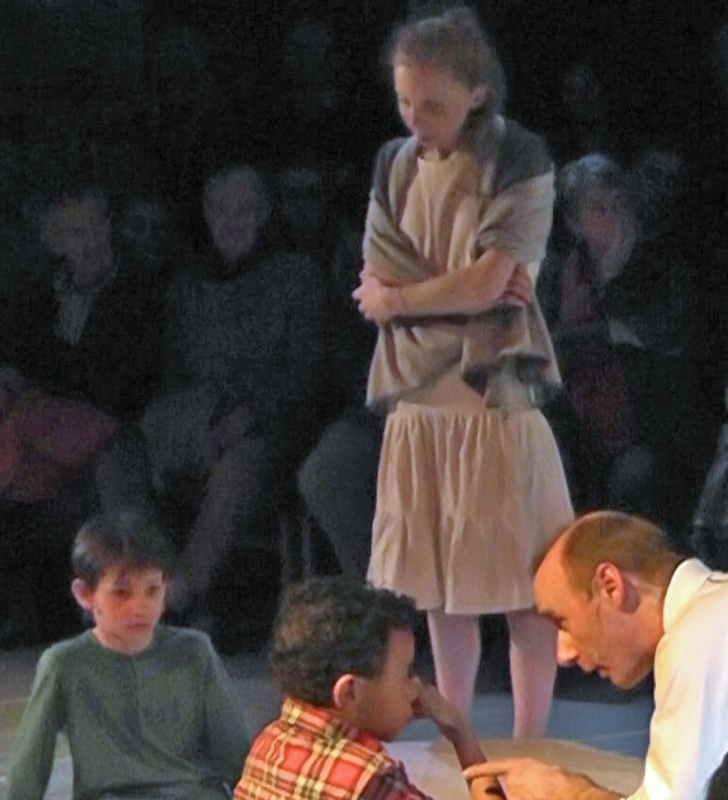 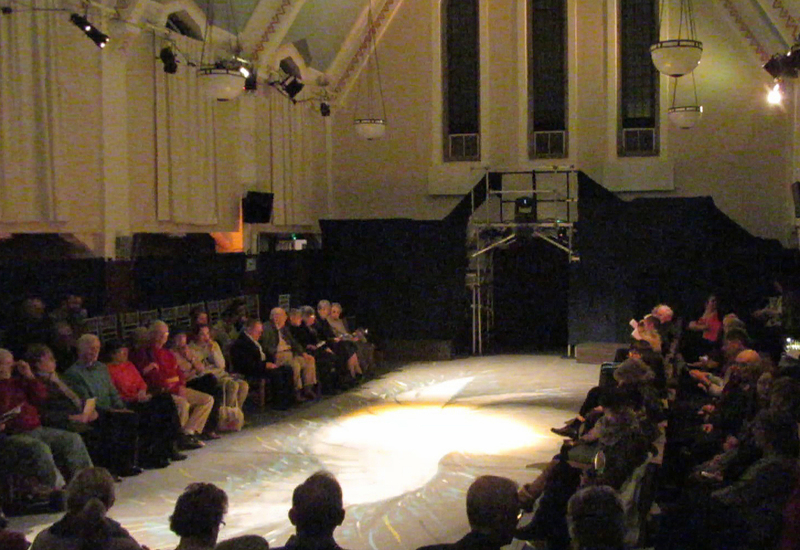 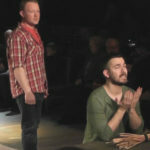 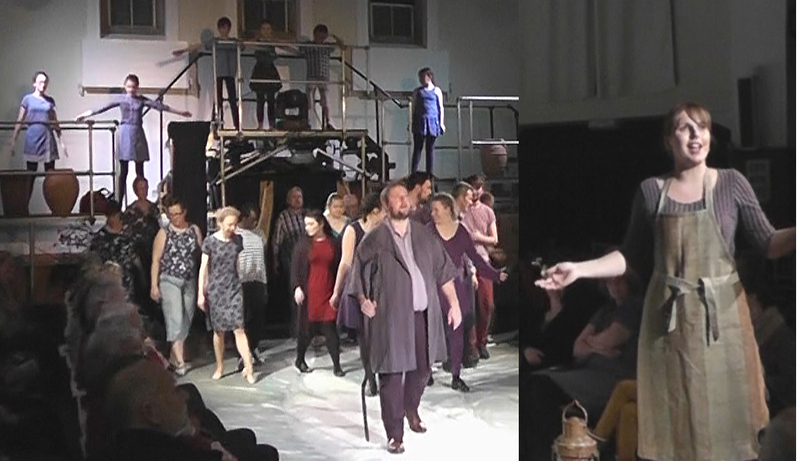 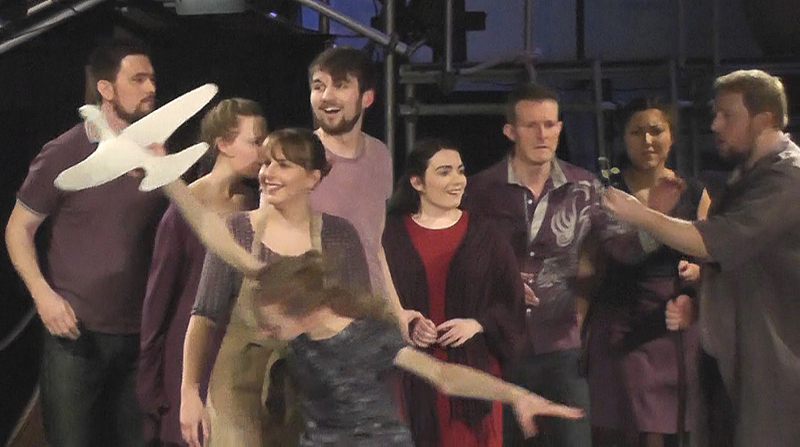 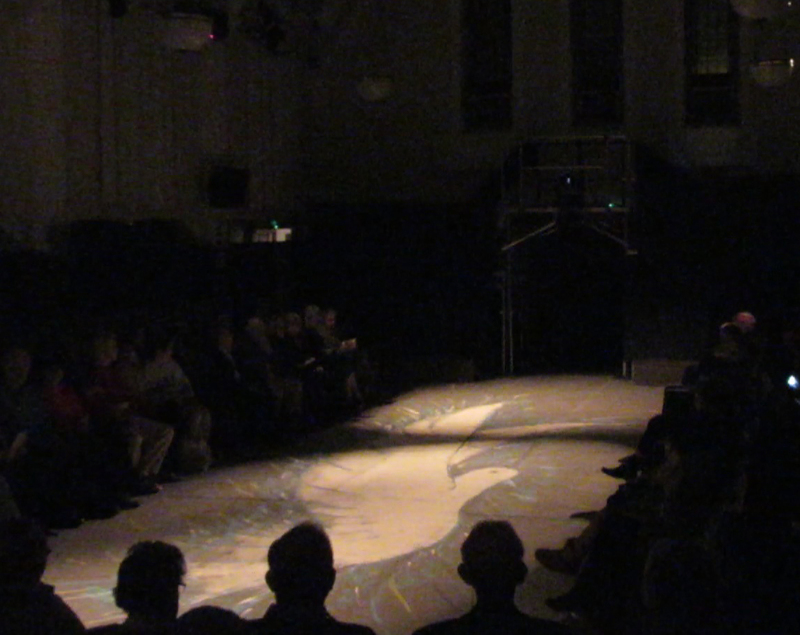 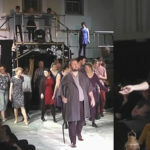 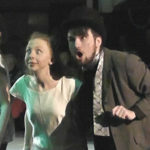 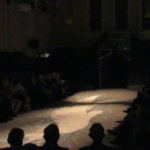 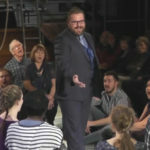 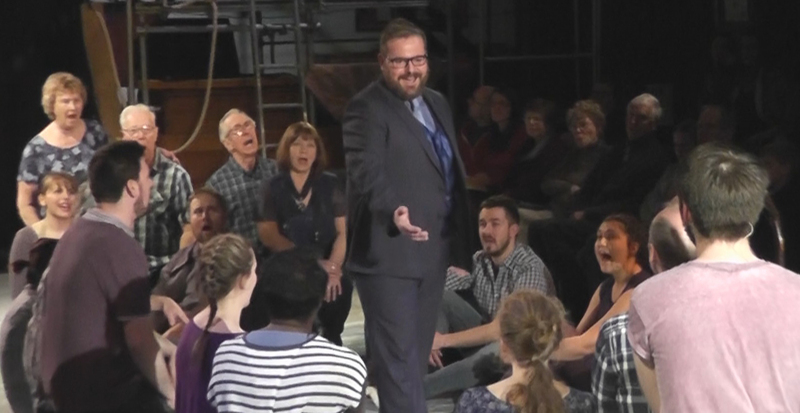 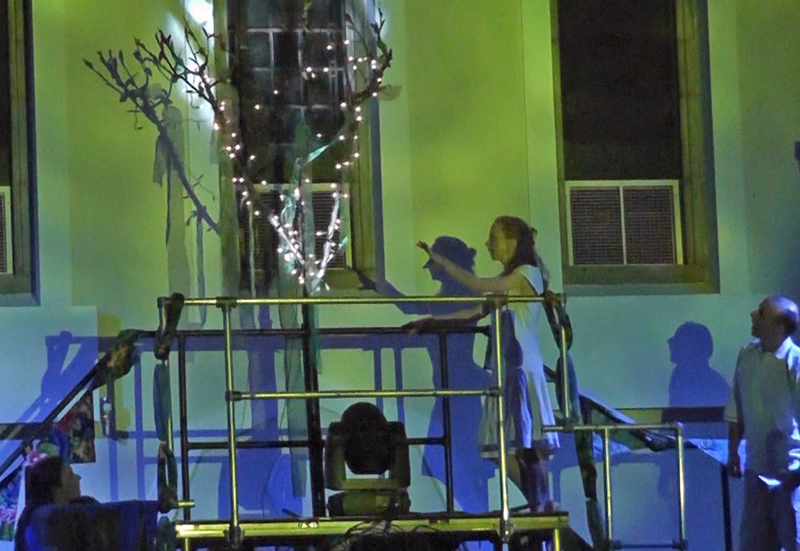 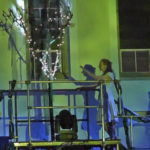 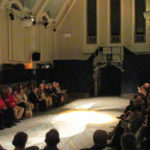 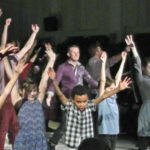 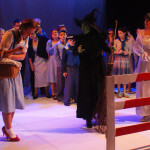 The musical was performed experimentally in the round theatre space in Solihull Methodist Church – SMASH returning to our home at Solihull Methodist Church after many happy years at the Dovehouse Theatre.